After years of preparation, the first UEFA Nations League tournament will commence next week. Time for us to look ahead as we preview the UEFA Nations League A, Group 4. Following the announcement of their squads, Croatia, England and Spain will look to qualify for Euro 2020, as well as avoiding relegation to League B. How might these teams fare? Besting their 1998 FIFA World Cup performance, where they finished third after being eliminated by France in the semifinals, Croatia reached the final at the 2018 FIFA World Cup. Once again, however, it was France that ended Croatia’s dream of winning an international trophy. Given the size of the country, Croatia’s population is just 4.1 million, the performance by the country was still remarkable. Croatia was the smallest country to reach a World Cup final since Sweden got to the final in 1958. The World Cup, however, may have also been the swan song of a golden generation. Striker Mario Mandžukić retired following the final and midfielders Luka Modrić and Ivan Rakitić; both were key to Croatia’s success, are now in their early 30s. For them Euro 2020 could be last chance to win a major trophy, at the same time head coach Zlatko Dalić will now be tasked to integrate the next generation of young players slowly. 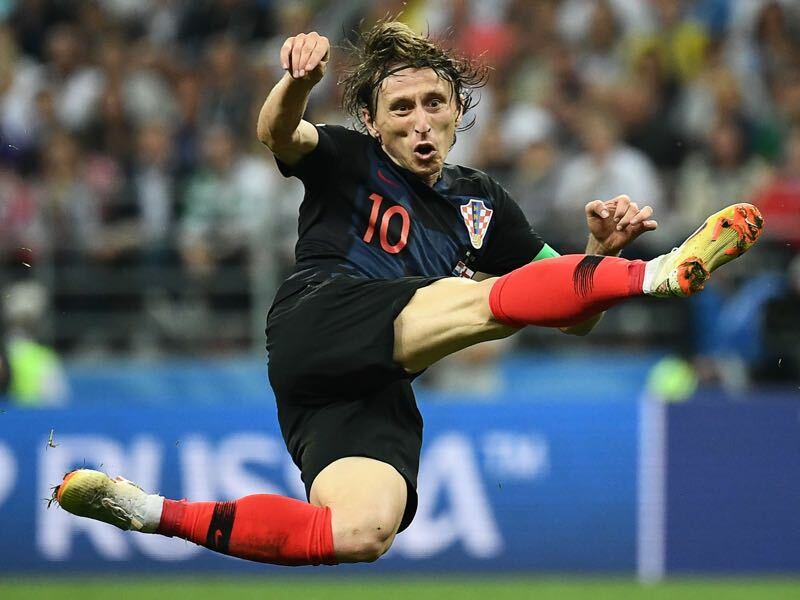 Luka Modrić remains the key player for Croatia. Nominated for the Ballon d’Or award the midfielder was the best player at the 2018 FIFA World Cup. The tournament has somewhat fixed a patchy relationship between him and Croatia’s supporters, who have been critical of the Real Madrid man for his connection with former Dinamo Zagreb kingpin Zlatko Mamić. Speaking of Real Madrid, Modrić was on the verge of leaving Madrid this summer to join Inter Milan but was given a nice pay raise by Los Blancos, who were worried about losing another World Cup star after Cristiano Ronaldo left the club this summer. England performed beyond expectations at the 2018 FIFA World Cup. Coached by Gareth Southgate, the Three Lions finished second in a group that included Belgium, Panama and Tunisia. They then eliminated a James Rodriguez less Colombia side in their first ever penalty shootout. Sweden did not provide much of an obstacle either in the quarterfinals and the chants of “it coming home”, which were started mostly as a joke, seem to become an ever-growing reality. That reality, however, also included Croatia. The only other serious side that England faced, other than Belgium on matchday 3 of the group stage, and like it was the case against Belgium a youthful England side were overpowered by a talented Croatia side – facing Belgium once again in the third-place final match England never had a chance and lost that game as well. Overall England played seven games at the World Cup winning three, drawing one and losing three to finish fourth. Nonetheless, there is some rightful enthusiasm about this side. Head coach Gareth Southgate has managed to integrate many young players that going forward could turn the Three Lions into a true competitor. The key will be to confirm the performances in Russia and drawn into a difficult group Southgate has to show now that England are for real. Harry Kane was the top goalscorer at the 2018 FIFA World Cup. 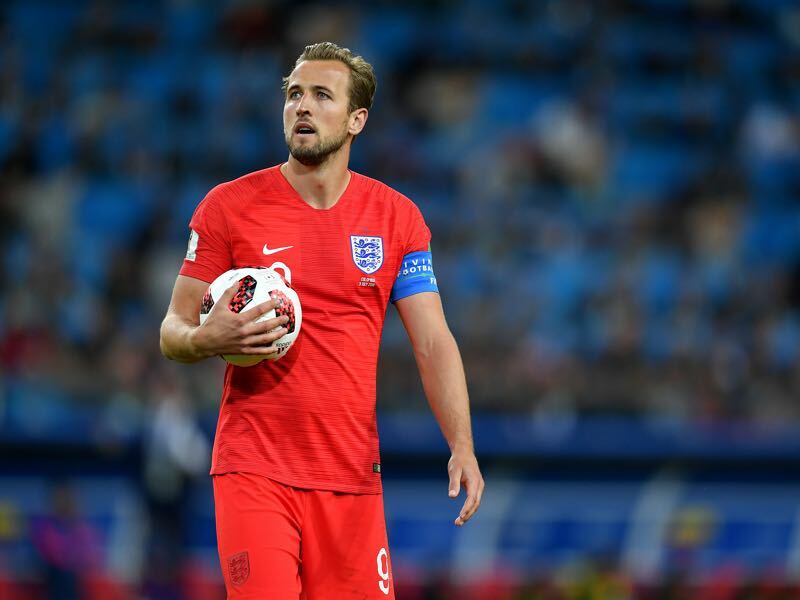 Scoring six goals in the first three games Kane then failed to score in the final three games of the tournament – a fact that earned him some criticism. The 25-year-old, however, is without a doubt a world class striker and as the captain has also become the face of a young Three Lions side. For the second World Cup in a row, Spain disappointed. After failing to make it out of the group stage four years ago in Brazil, La Furia Roja were eliminated by hosts Russia in the round of 16 after a penalty shootout. It probably did not help that Spain fired head coach Julen Lopetugui just days ahead of the tournament. The head coach had signed a contract with Real Madrid that came into effect following the tournament. The Spanish FA, however, was furious and fired the head coach on the spot. In came Fernando Hierro, who without any previous senior head coaching experience had to get Spain ready on the fly for the group stage match against Portugal. That game ended 3-3, and Spain would eventually advance after beating Iran 1-0 and drawing Morocco 2-2. Following the disaster against Russia Hierro, however, was replaced with former Barcelona head coach Luis Enrique, who will now oversee a mini-rebuild at what is still one of the most talented sides on the planet. With Andres Iniesta retired from international football the time is now for Bayern’s Thiago to make the Spanish midfield his kingdom. The 27-year-old son of Brazilian World Cup winner Mazinho has been labelled a prodigy for most of his career. 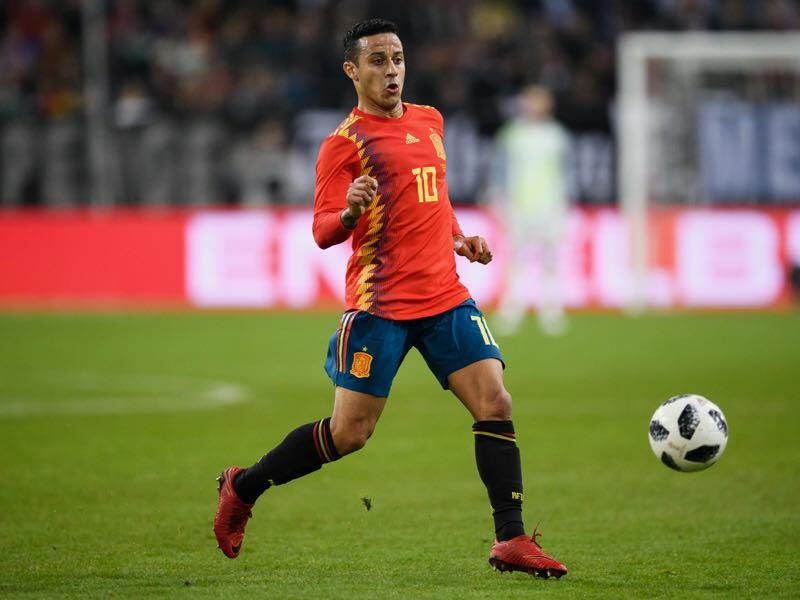 Injuries, in particular, have slowed Thiago down in recent years but when fit Thiago is perhaps the best midfielder in the German Bundesliga and the key for Spain to once again throne on top of the world game.